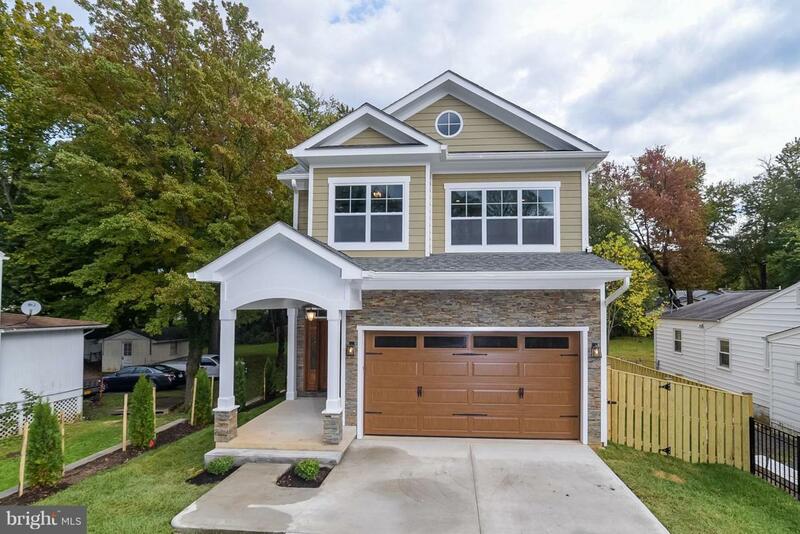 New lower price, New construction, A MUST SEE, Open and spacious interior . 10 feet cieling , the list of high quality details used in construction of this beauty are immense, to list a few Duel AC units controlled by NEST , high quality custom soft close cabinets, Custom paint, designer lighting and bathrooms, custom wet bar was recently added. Listing courtesy of Venture Realty.